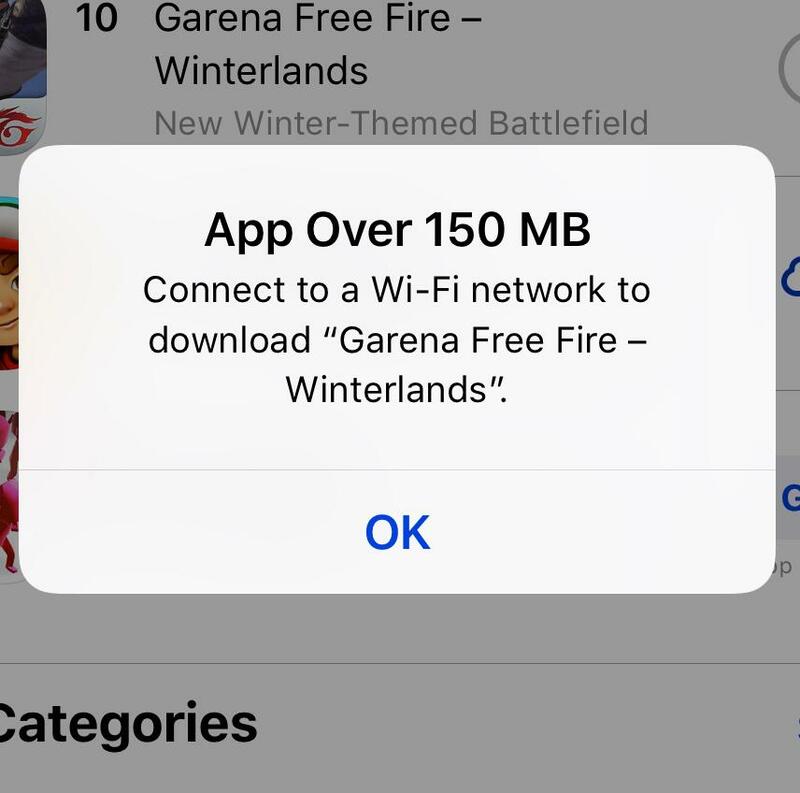 Don’t know How to Download apps over 150 MB without wifi on iPhone iOS 12/ iOS 11? Here steps to download apps over 150 MB are told for you. Learn How to Download apps over 150 MB without wifi on iPhone iOS 12/ iOS 11. As you all know that you can’t download apps or games that are more than 150 MB in iPhone using cellular data. This is very annoying for those people who haven’t wifi connection. Maybe you are finding a trick by which you can download apps over 150 MB without wifi or with cellular data. 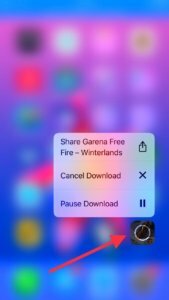 If you want to download apps over 150 MB without wifi on iPhone iOS 12 or iOS 11. Then you are at right place because in this article I will tell you the easiest trick. This is a very easy trick and works 100% on all iPhone iOS versions, Especially on iOS 12 which is latest iOS Software. So, let’s have a look at the full article below. The steps are only a few but you have to follow them as it is. There are images also So that you will not face any problem. Now let’s get started. First of all, you have to click on “OK” option from the pops up window. Which will tell “This app is over 150 MB” as shown in the image below. 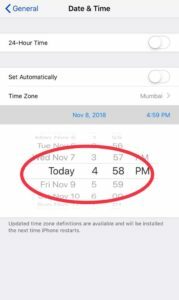 After that open up Settings app of your iPhone and go to General > Date & Time. Now you have to change the date. You have to set the date for next month or more than a month. Then go to home screen and you will see that the app is now downloading. When the app will completely download you can correct the Date also. 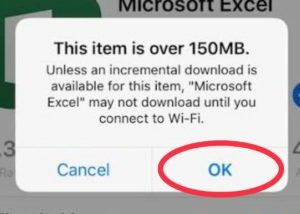 Click on “OK” from the pops up that appear while you want to download an app above 150 MB. Then go to Settings > General > Date & Time. Change Present date to the next month or week date. The app will automatically start downloading. I hope now you know that How to Download apps over 150 MB without wifi on iPhone iOS 12/ 11. If you have any queries then comment them below in comment box. Don’t forget to Share this trick with your friends on social media by clicking on the link below. Subscribe us to get notifications about our stunning new Articles.